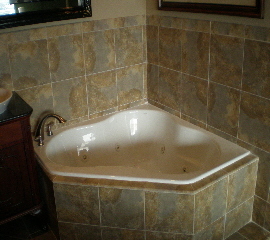 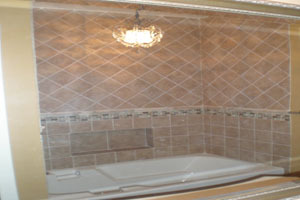 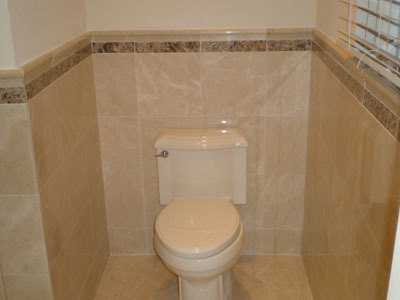 Class Act Builders has years of experience remodeling bathrooms. 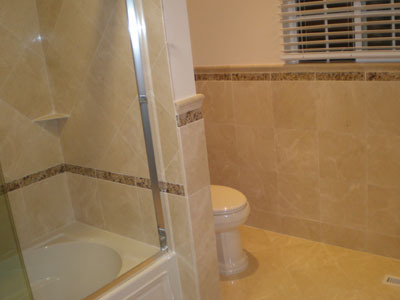 We specialize in tile floors and walls. 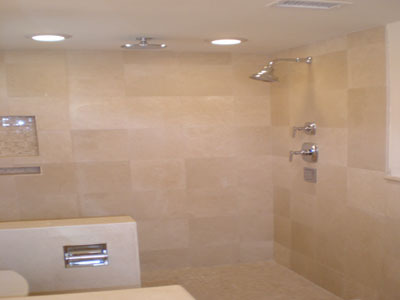 Other than a kitchen remodel, nothing adds value to a home more than a luxurious master bathroom. 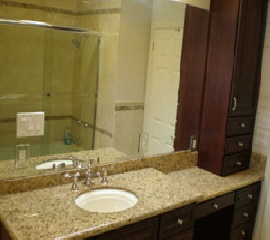 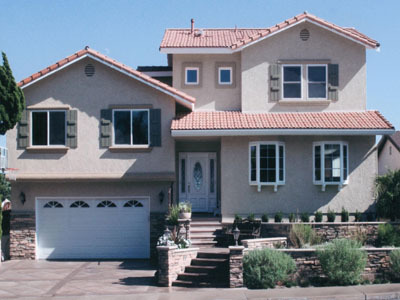 When buying a home, the two rooms most people check out first are the kitchen and bathrooms. 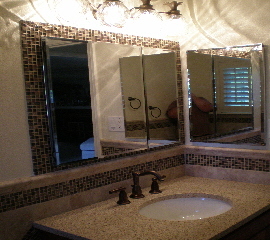 It stands to reason since the kitchen is the family/friends gathering place and the master bath is where we pamper ourselves. 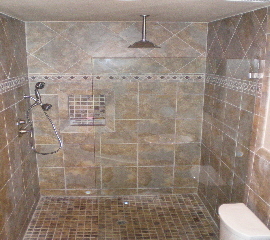 It is not uncommon to see people invest the almost as much to remodel the master bathroom as they do on the kitchen.